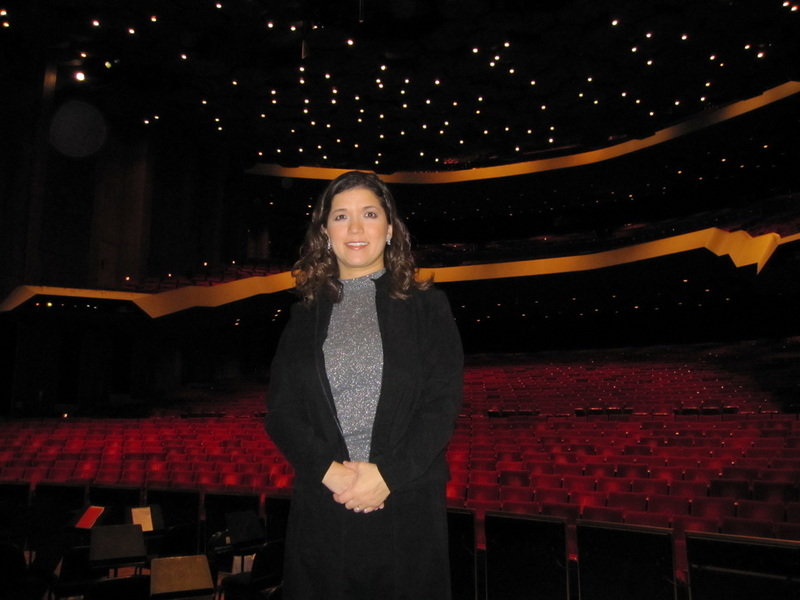 Rebecca Lee McDonald holds a Bachelor's degree in piano from Baylor University, where she studied with Baylor's Artist-in-Residence Krassimira Jordan and Professor Emeritus of Piano Roger Keyes. 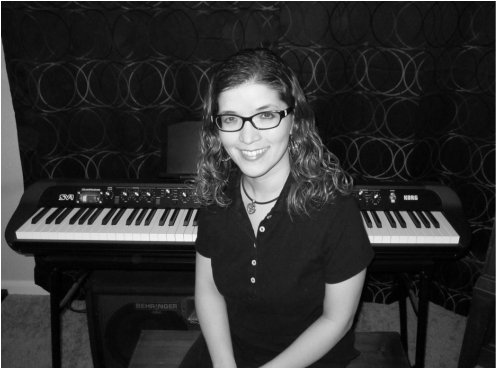 Rebecca has worked as a piano teacher, accompanist, and performer since 1993. She truly enjoys working with other musicians of any age and any skill level to create fulfilling musical experiences. Contact Rebecca to begin your musical journey. I'm interested in piano lessons. I need music for an event.